Lake Home with a dock and a shop! 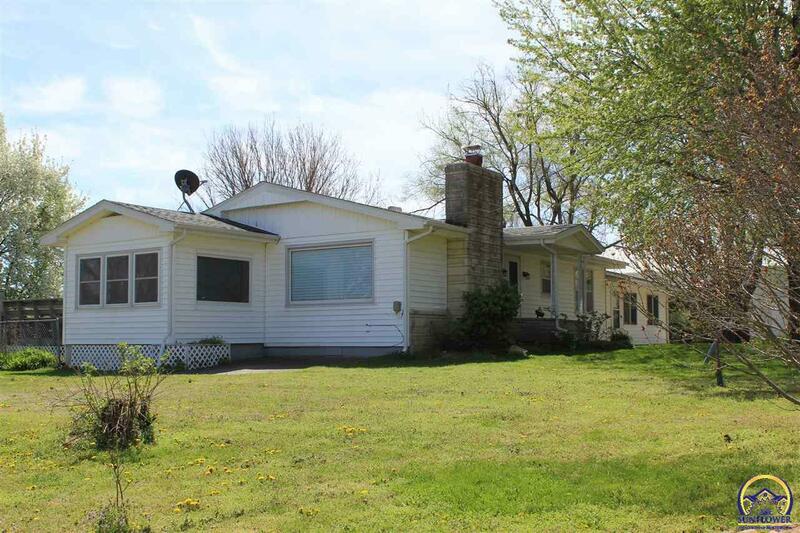 Ranch style home with 2 living spaces and lots of updates. Brand new kitchen on one side! Huge new windows overlook the lake and a fireplace to keep warm by. Each living space has its own heat pump one is new in 2015 and the other was new in 2018. Large deck off the back. The dock is on wheels. Shop is 60X40 with insulated heated and cooled storage room and a wood stove in the main area of the shop. two 220amp plug-ins outside the shop for an R.V. 3 Automatic garage doors.